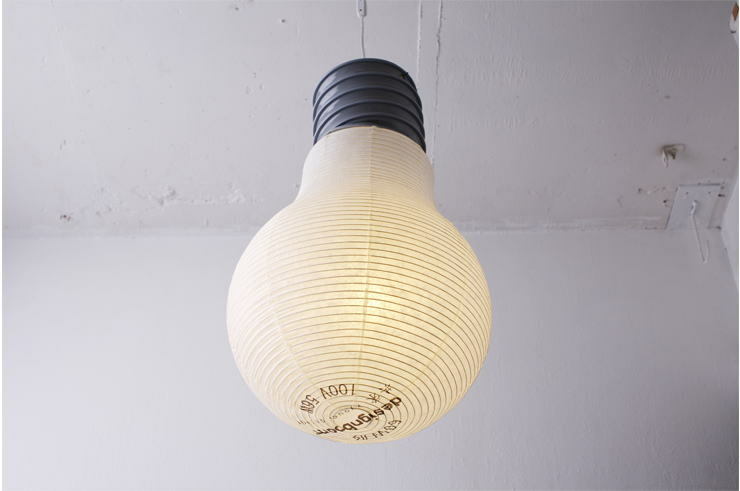 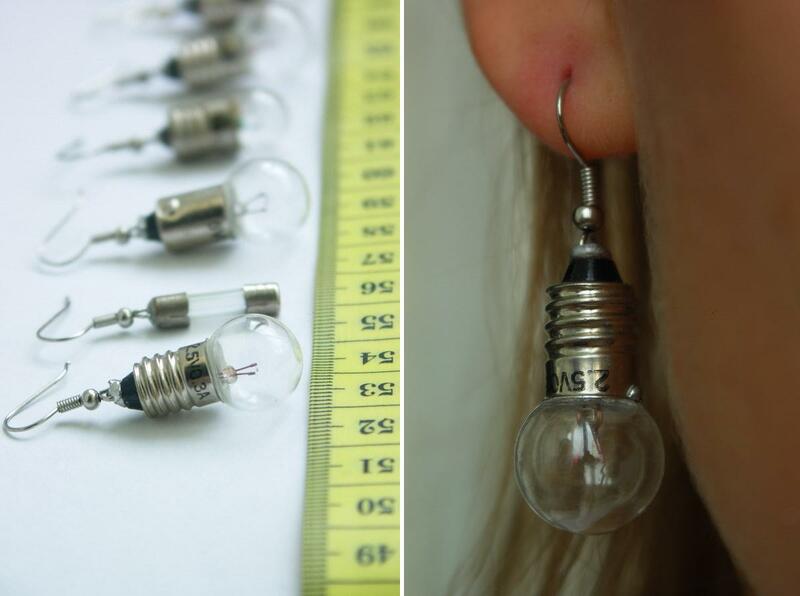 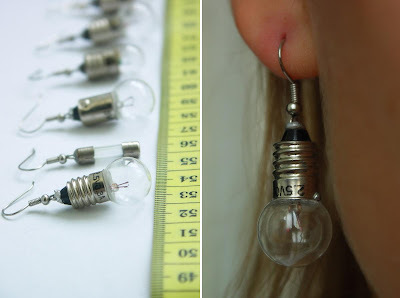 Collection of ‘Creative And Cool Bulb Inspired Designs' from all over the world. 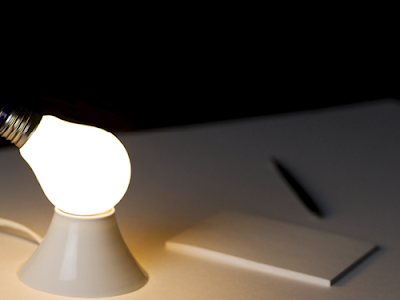 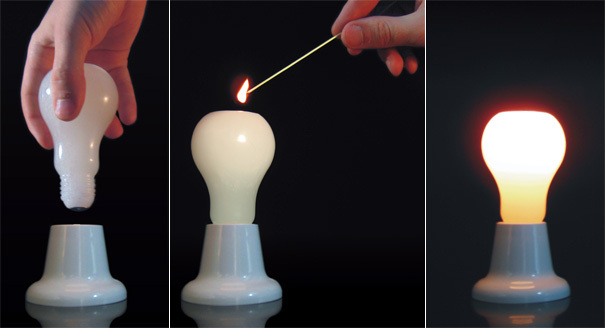 The Light Bulb Effect: A wax candle shaped like a bulb. 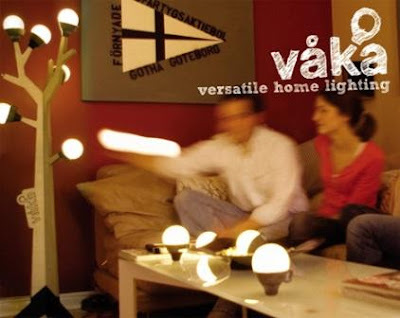 Tree Bulbs: Vaka concept by Ian Bach combines a designer light tree with mobile light bulbs. 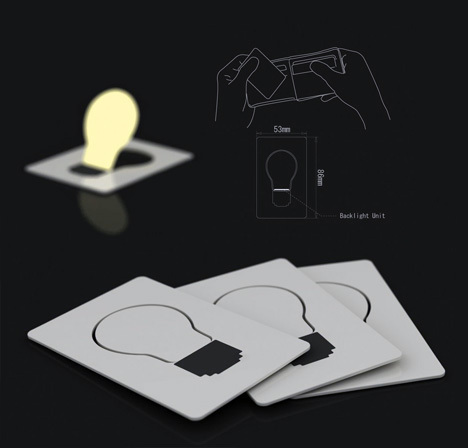 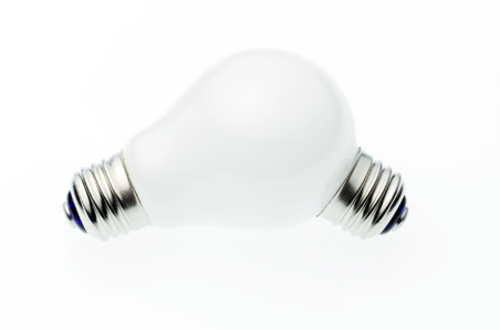 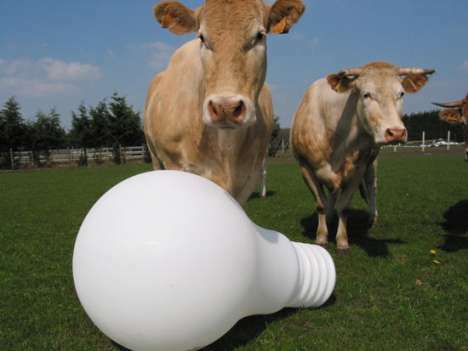 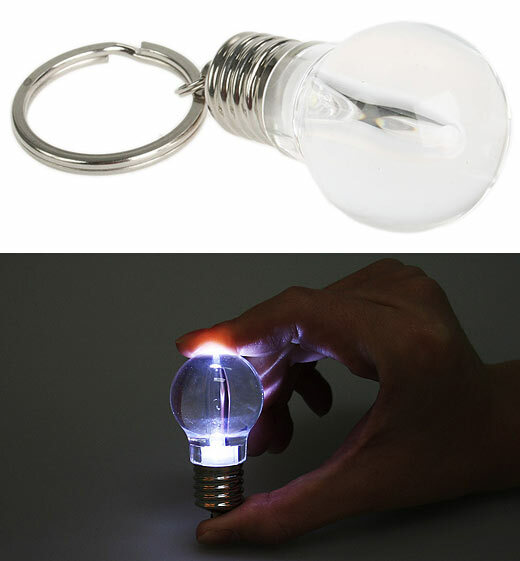 The bulbs are made from silicon and are rechargeable, and can be squeezed to turn them on and off, or twisted to make the light more dim or brighter. 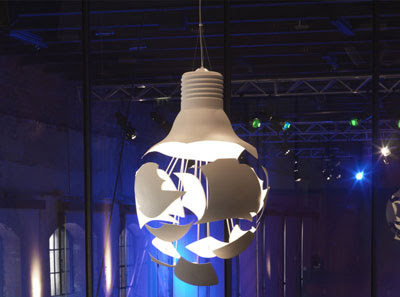 Pendant Light: Scheisse pendant lamp shaped like a broken light bulb. 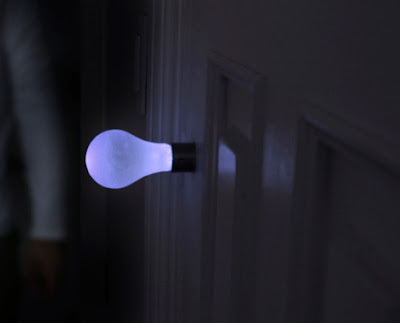 Light Bulb Door Handle: Designed by Jeong-Sun Park, it's a knob light (door knob) with an internal generator that stores energy and illuminates and guides you to the bathroom at night. 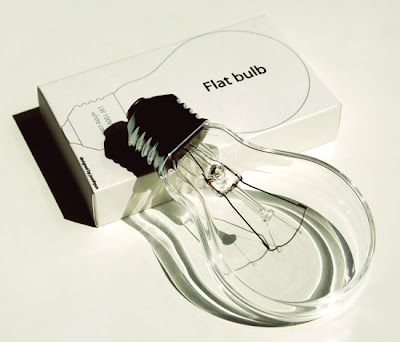 Light Bulb: It looks like a regular light bulb. 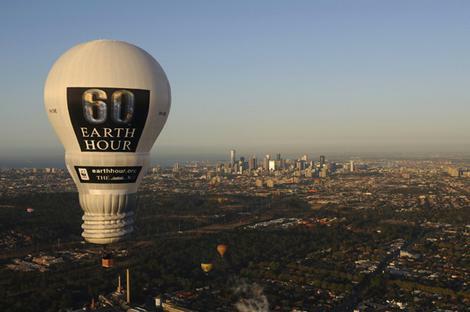 Light Bulb Hot Air Balloon: Huge light bulb-shaped hot-air balloon in Melbourne's skies. 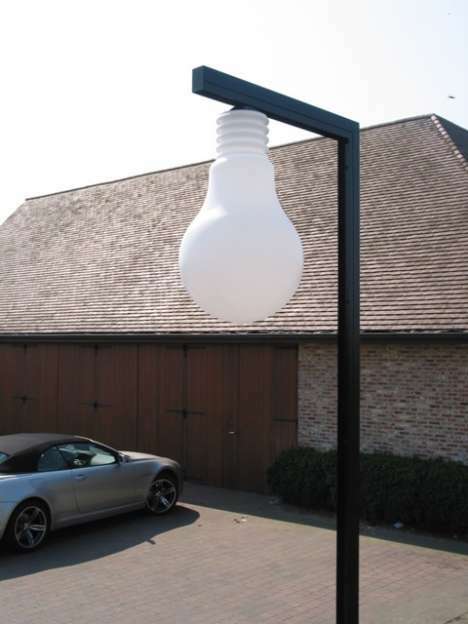 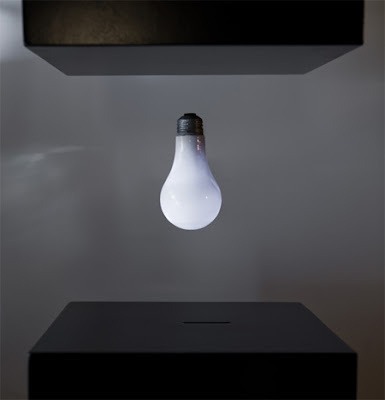 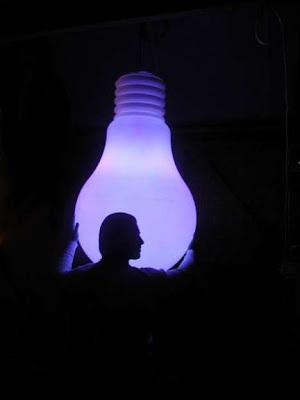 Huge Light Bulb Shaped Lamp: The lamp is in the shape of a huge 4.5 feet light bulb and features an RGB dimmable power and comes with a remote controller. 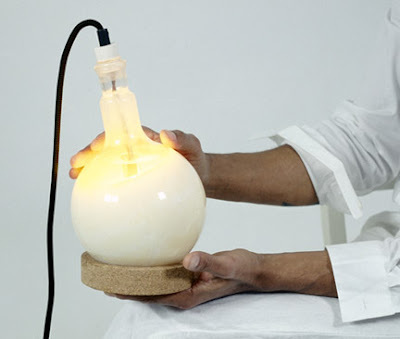 Huge Light Bulb Lamp: "The Slow Glow lamp is in the shape of a huge lightbulb, filled with saturated soya oil and a bulb. 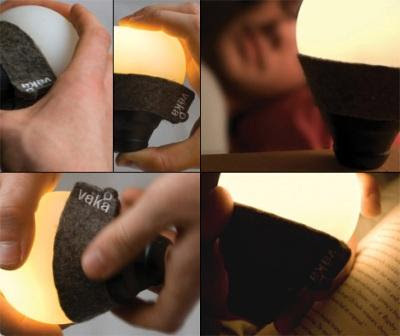 As the light heats up, the content liquefies and becomes translucent, allowing the light to get brighter and brighter. Turn it off and the oil solidifies again."